I love being wrong and I often am. Not sure which came first. My love of it, or… it. Am I wrong most of the time because I enjoy it so much, or have I been wrong so many times that I’ve learned to welcome it? You may have an idea, but you’re welcome to keep it to yourself. And then there’s this: last week I begged Jane to let me prune her roses while she was away. I enjoyed it immensely, if you don’t count the intervals during which I was sure I was doing it all wrong and her bushes would never flower again. I kept wishing I could go home and Google (again) the proper way to do it. 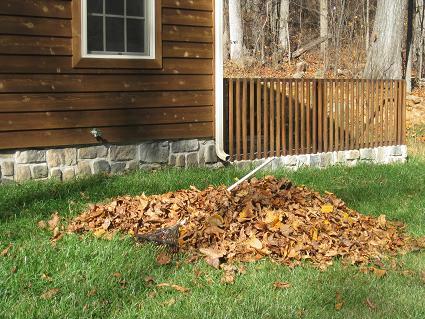 When I finished, I decided to go find a rake and clean up after myself. When I found it, it looked somewhat strange to me. 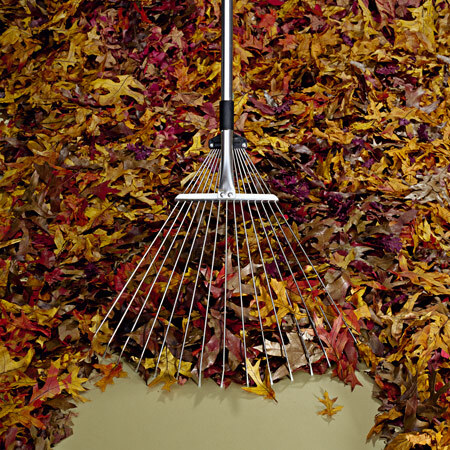 Because I’d never used a rake before in my life, however, I assumed this was what all rakes looked and felt like. I’ll spare you the suspense and tell you right now that it was broken. The teeth were attached to the stick/pole/thingy in only one place, instead of two, so the whole head of teeth just flopped around from side to side. 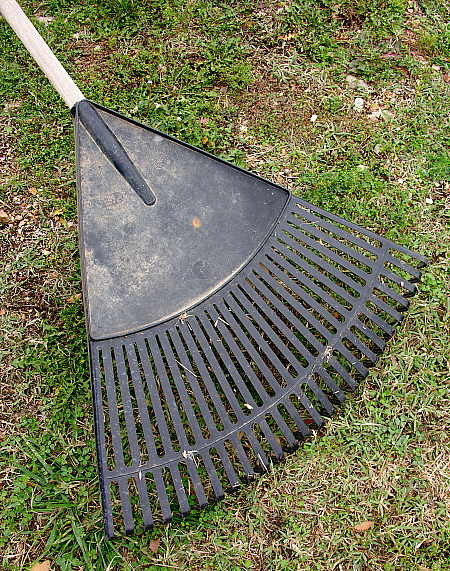 I spent a little over an hour trying to clean up the garden, while muttering profanities directed at my own stupidity. It looks so easy in the movies… why can’t I do it like that? Because the thing was broken and instead of considering that possibility, what was more plausible to me was that I was doing it wrong. The entire point of me being in the garden in the first place was to relax and enjoy minor manual labor, while kneeling in dirt and humming along with the birds. Instead… well, you get the idea. So, the obvious moral of this story is probably that all things must be done in moderation. The less obvious one would be made most obvious if I spelled it out here. And then, I found this. And her. I think, no joke, she is doing some of the most important work of this century! Now I’m wondering, was the rose pruning correct and did Jane appreciate the kind thought and questionable work? Yes, Donna. It turns out I did everything right. I’m surprised every time. Oh, how much I enjoyed this story and pictures, Aida.